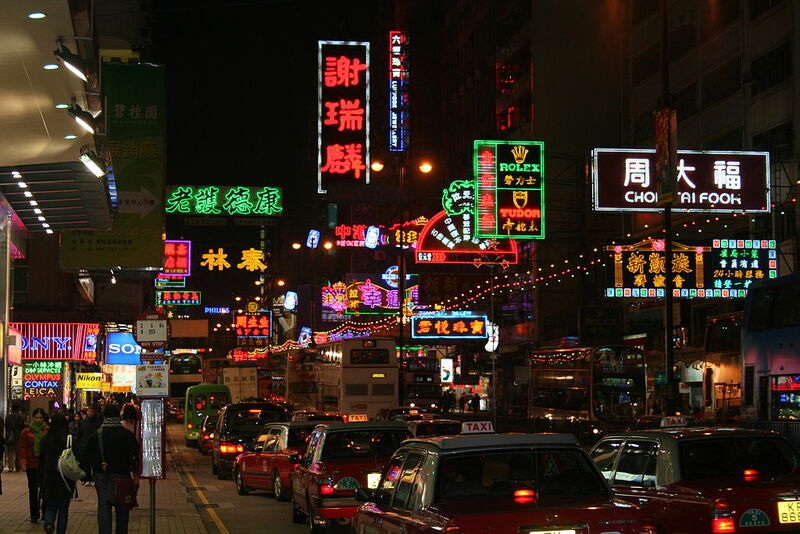 It’s no secret that Hong Kong is a world-famous destination for getting quality custom tailored suits. The options are seemingly endless — from shops flaunting suited and booted mannequins in Central to guys grabbing you on the buzzing streets of Tsim Sha Tsui, the city is a lively mecca catering to dapper men of taste and distinction. 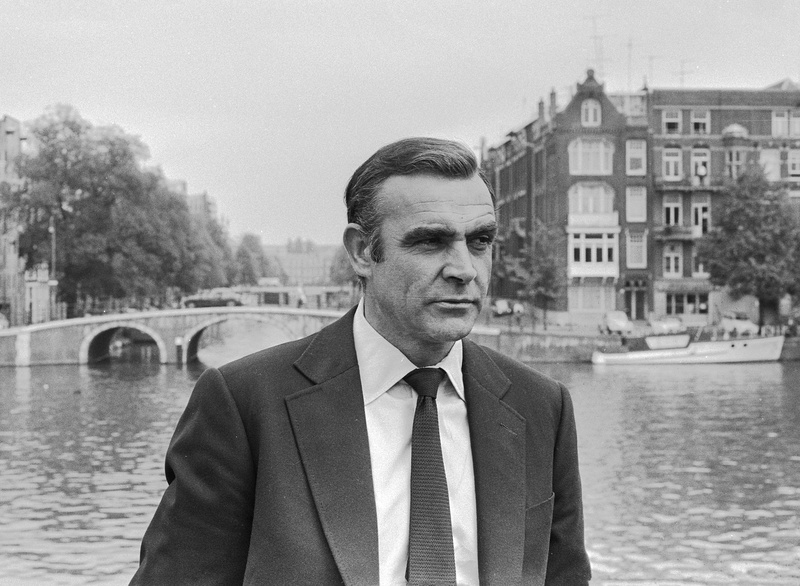 In fact, the legendary Sean Connery once said, “I know a good tailor in Hong Kong.” (As 007 in “Diamonds are Forever,” 1971, in case you were wondering). 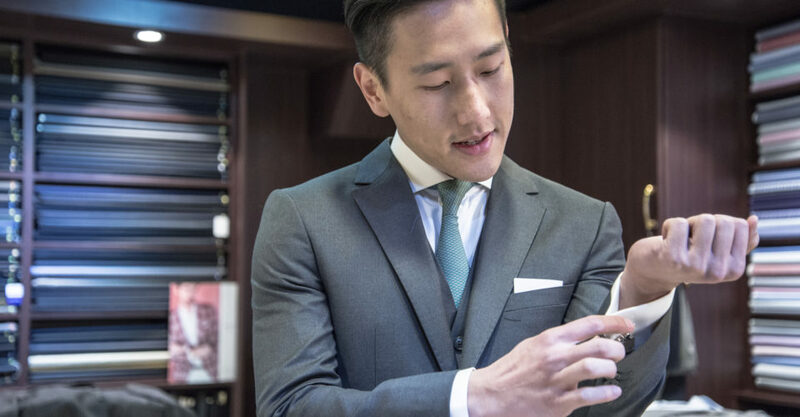 Although Hong Kong’s rich history in tailoring attracts a global fan base of suit connoisseurs and fashionable men who know exactly what they want, for many first timers the range of fabrics, styles, cuts and virtually unlimited choices can be both confusing and daunting. 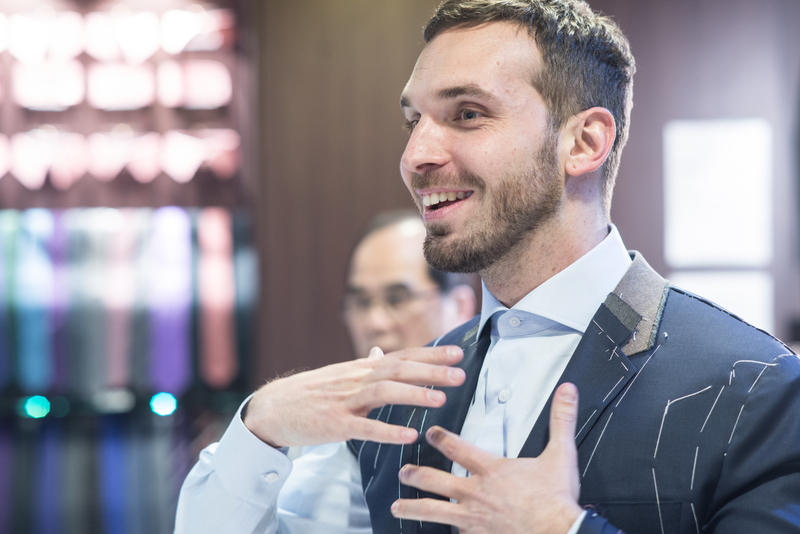 If you’ve never purchased a bespoke tailored suit in Hong Kong (or anywhere else), here are a few tips on what to look for and what to expect, along with some basic bespoke terms and expressions that can come in handy during a conversation with your Hong Kong tailor. 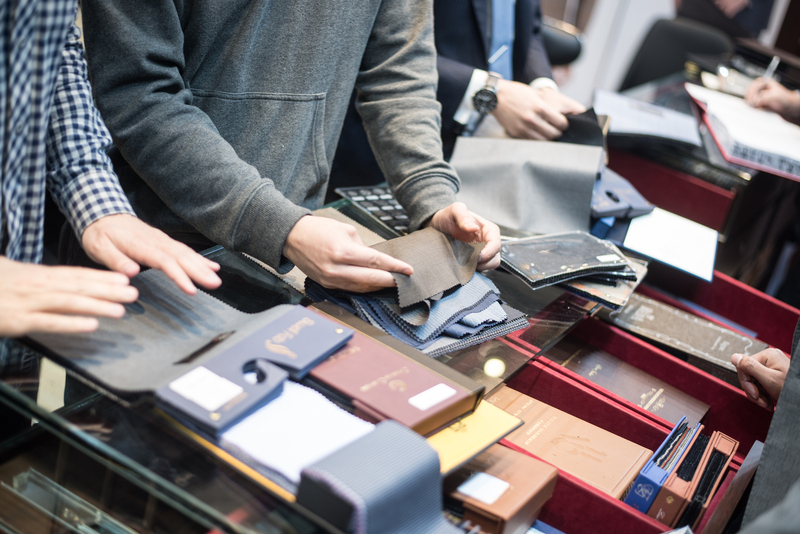 Make an appointment: Although most tailor shops in Hong Kong accept walk-ins, it would be a good idea to set up an appointment before you visit. Provide a rough idea of what you’re looking for, how much time you have, and whether it’s feasible. Bring visuals: If you’re not quite sure of what you want, do a quick google/Pinterest or Instagram search and bring in a few pictures of the styles and looks that you find appealing. This helps jumpstart the process and creates a better understanding between you and your tailor. 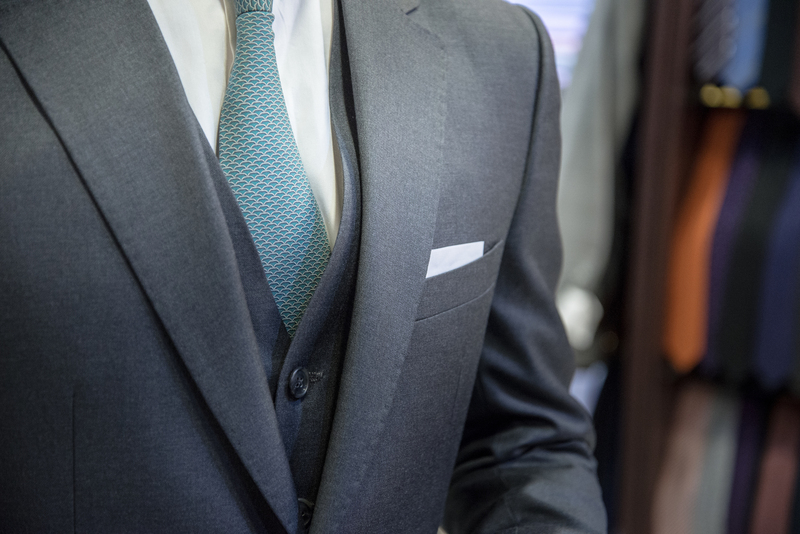 Prepare a fitting schedule: Keep in mind that getting a bespoke suit done is a gradual process and you may have to visit your tailor at least three to four times. If you’re short on time or have a busy schedule, contact your tailors in advance to let them know. Not all tailor shops do quick turnarounds. Wear your best-fitting suit: And also a dress shirt and dress shoes, instead of casual wear, to your measuring appointment. This will help the tailor take more accurate measurements. With hundreds of stores to choose from, the best way to find the one that suits you best (pun intended) is by visiting a few shops before making your final decision. While doing so, you’ll notice that some tailor shops in more touristy areas like Tsim Sha Tsui use street agents to lure customers to their shops. It might be tempting to go with the first guy who offers you a cheap deal off the streets, but remember that respected and reputable shops usually don’t need this type of extra advertisement. Do your research, ask around and pick one you feel is right for you. Content: Make sure you confirm what you’re being shown is 100 percent wool, and not a mix such as polyester. Pure wool breathes well and is ideal for a comfortable and durable suiting. Weight: Wool can come in different seasonal weights, so make sure you ask your tailor what weight category your suit falls under: there’s the “All Season wool” for year-round wear, “Cool Wool” or “Tropical Wool” for summer, and “Flannel Wool” for winter. Thread count: Generally speaking, the higher the number, (super 120s/130s/150s and so on), the finer, softer, and higher quality the wool. Finer wool suits tend to drape more naturally and have a silkier and smoother feel. It is important to remember that a higher thread count does not necessarily equate to higher durability or longevity in your suit. Patterns: Some of the most popular fabric patterns you should be aware of are: pinstripe, herringbone, birdseye, windowpane, and check for suits; and tweed and houndstooth for blazers. These patterns can come in bolder as well as more subtle forms, so ask your tailor to show you their selection. If you’re just starting out with your custom suit wardrobe, mention that to your tailor right away. Ask for choices that are all-purpose. Our advice would be to keep things simple for your first suit — but if you want a fluorescent pink lining to go with the jacket, hey, there’s nothing stopping you. For your fabrics, stick with simple, solid (no-pattern) navy blues or grays. These colors are considered wardrobe essentials due to their versatility and easy usage. A modest charcoal-gray and navy blue suit can be worn on almost any occasion, from job interviews to Christmas dinner parties. For your first couple of suits, remember to keep them fairly dark, and avoid bright and bold patterns to keep the multi-purpose element. Recommended: In order to keep your suits timeless, go for a navy or charcoal suit, single-breasted two- button jacket with double vents and notch lapels, trousers with no pleats, and no cuffs. For your first custom shirt, go for a fitting solid white or light blue shirt that easily matches almost any suit color. What makes a suit “bespoke” is the fact that it’s made from scratch for each unique individual — therefore you have full control over it. Aside from the basics mentioned above, there are several additional styling options available to make your suit stand out. Double-breasted suit: These come in four, six or eight-button configurations and the front flaps of the jacket are overlapping. As opposed to regular single-breasted suits, double-breasted suits are a bold fashion statement if you can pull them off. Although it is important to remember that a double-breasted jacket only works when it’s buttoned up. Three-piece suit: As opposed to a two-piece suit (with jacket trousers), a waistcoat is the part three of a three-piece suit. A three-piece suit comes across a little more formal and stylish. Handpicked stitching: Handpicked stitching on the lapels is a clear indicator that you’re wearing a handmade suit. It is the subtle stitching that runs along the edges of the lapel and the pocket flaps, and sometimes the breast pocket. Ticket pocket: This is an additional, narrower pocket found on the right side of the jacket above the main pocket. The pocket is a subtle-yet-cool sartorial statement. Patch pockets: are often seen on casual blazers as opposed to business suits, are square shaped pockets on the bottom of the jacket. Custom lining: Being inside the jacket, this is something that can be easily missed, but it doesn’t hurt to go for a colorful contrasting liner showing off the custom element to your suit. Ask your tailor to show you different colors and patterns and remember that it doesn’t have to match — you can go all out with contrast. Waist adjusters: These are commonly preferred over belt loops on bespoke trousers, since it is believed that a well-fitting bespoke pair of trousers has no need for a belt. They come mainly in 2 forms: metal and button. Pleats and cuffs: These usually come together on trousers. Pleats are creases folded in on the front of the trousers, and cuffs are turn-ups folded up on the bottom of the trousers. Although most contemporary slim suits are without pleats and cuffs, if you’re into a more classic and traditional suit, they might be right for you. Waist position: Once the tailor pins your trousers around the waist, confirm the exact position you prefer to wear them. The waist position affects the drape, fit and length of the trousers. Trouser break: The break is the crease or fold found on the bottom of the trousers, and is defined by how long they are. Use the terms quarter break, half break, or full break while explaining your preference. Modern suits tend to have shorter trousers with the minimum amount of break, so a quarter or half break is recommended for a neat and “clean” look. Jacket length: Slimmer and more modern suits tend to be shorter, while more traditional-looking suits are slightly longer. The Jacket length should also be determined based on your proportions and arm length. Make sure the tailor shows you the different options and explains which one is most suitable for you. Lapel width, shirt cuff exposure and jacket button: The positioning of these elements can also be amended during the fitting. If you’re looking for a quality suit, avoid places where bargaining is common practice. Buying a suit isn’t like haggling over souvenirs on Temple Street: expect full transparency from your tailor. Prices should be clearly written down and everything should be thoroughly explained. Remember, a proper establishment isn’t going to verbally throw you a number after you pick your fabrics. 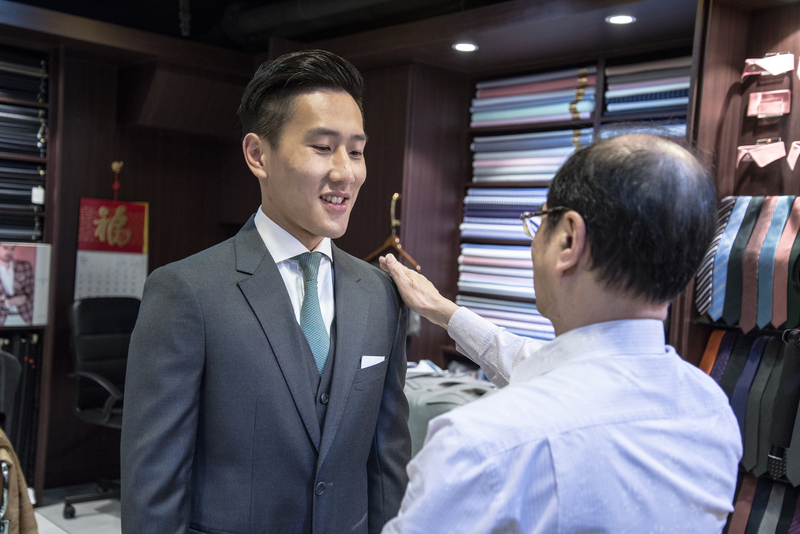 Most tailors in Hong Kong advertise a 24-hour turnaround service, and although tailors in Asia do have a deserved reputation for speed, in the world of bespoke tailoring, quickness does not necessarily equate to quality. The process is meant to be gradual: one that allows the wearer at least a few trial sessions before the final results. Most respectable establishments do not push a 24-hour turnaround. Instead, they make time to ensure that you get all the necessary fittings to create the perfectly fitted suit. The full experience should ideally consist of one to three fittings on average, and span between 5 to 10 days and sometimes more. 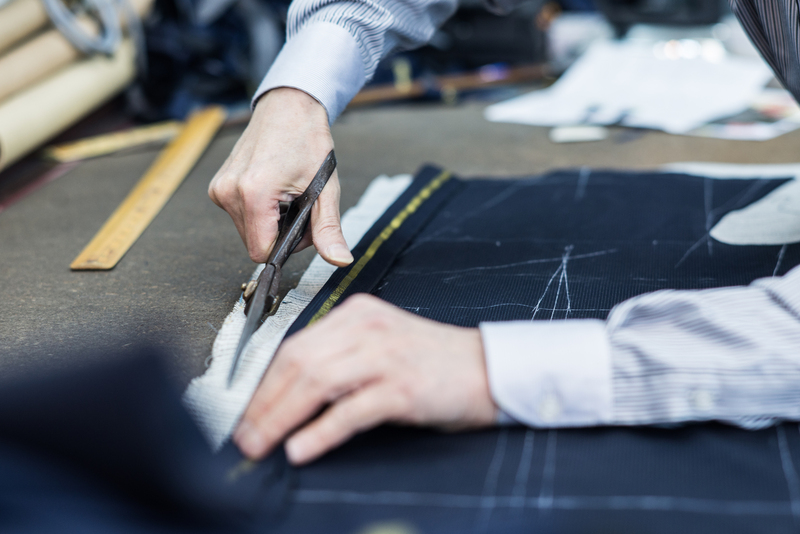 The better Hong Kong tailors will carefully walk you through the process, and not rush it. Ready to get your suit made? Shop No. 6, G/F, Houston Centre, 63 Mody Road, Tsim Sha Tsui, 2723-2673, [email protected]. Directions: Tsim Sha Tsui MTR Exit P2. Edited by The Loop HK for Empire Tailors.